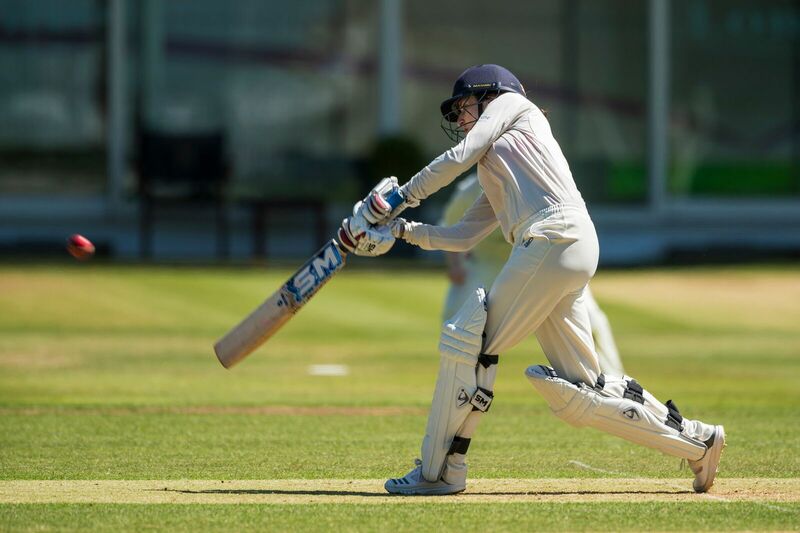 SM Cricket UK have launched a range of new women’s cricket equipment as part of their signature Heather Knight Collection, including pads, gloves, bats, wicket-keeping gear, bags, balls and teamwear all designed specifically for women’s and girls’ bodies. It makes them the only company in the country to offer a full range of kit that is designed especially for women and girls. The range has been launched after extensive feedback from female cricketers spanning a whole range of abilities. 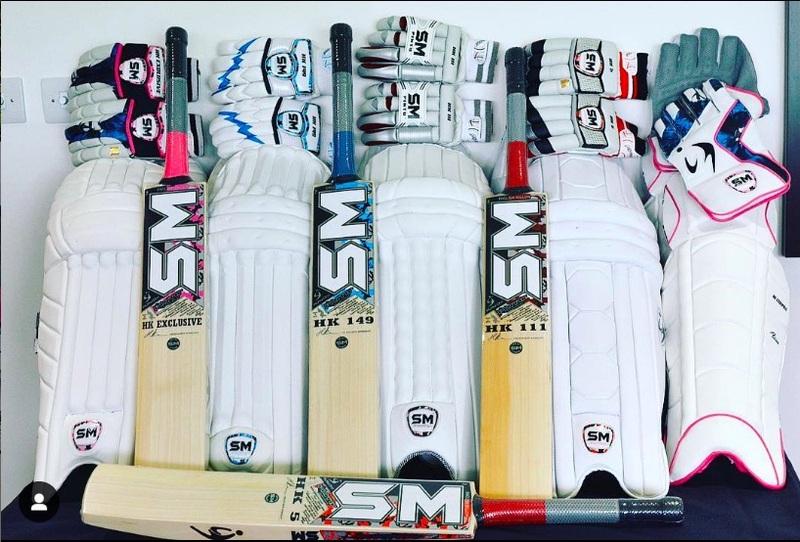 As a result SM Cricket have produced a lighter, brighter, and more comfortable range of cricket equipment with zero compromise to the quality of their products. The range is already in use by England players Heather Knight and Kirstie Gordon, as well as former Scotland captain Abbie Aitken and Academy players Danielle Gibson and Ria Fackrell. SM Cricket UK pride themselves on offering top quality kit that is made to last, be comfortable and have a great fit for girls and women who might otherwise struggle to find appropriate sized kit for them. 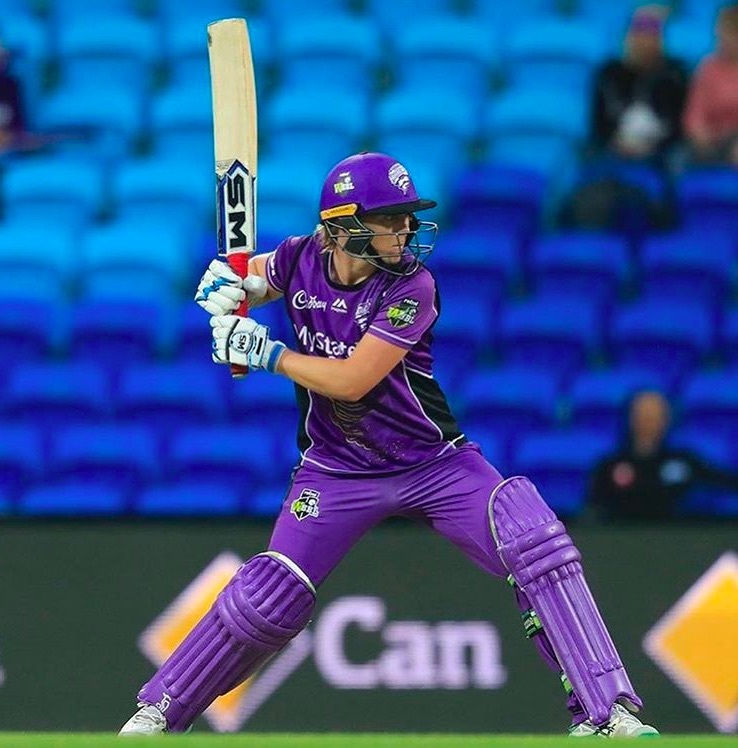 Their women’s bats, for example, come as light as 2lb 6oz with a super shock absorbent handle and extra thick edges to enhance the sweet spot. In addition to playing equipment, SM Cricket UK also offers a fantastic range of teamwear, again appropriately sized for women and girls’ bodies, with a variety of custom designs in as well as to the opportunity to create bespoke teamwear. They are also offering free delivery for the whole month of April, using the code FREEDELIVERY on all orders over £30. The full range is available here. Women’s and girls’ clubs can also sign up for SM’s Club Cash Builder Scheme, which is a great way to raise money for your club. Clubs can sign up for free to earn back 20% of all sales generated by club members on SM branded goods. You can find out more here. The aim is to expand the Heather Knight Collection next season based on a survey of female cricketers in the UK, which will be launched in the coming months – look out for a link to this on the CRICKETher Twitter. The Heather Knight Collection: Designed By Women, For Women.